Thomas (Pierson Fodé) makes a decision about his future when he is faced with an ultimatum on The Bold and the Beautiful. 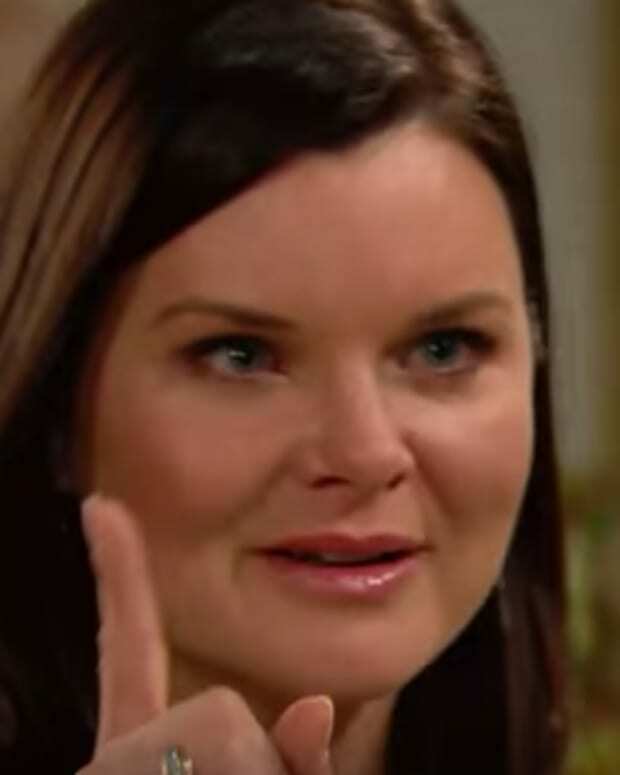 Katie Kravitz (Heather Tom) is a seething volcano of information who is threatening to erupt. She has the goods on Ridge (Thorsten Kaye) and Quinn (Rena Sofer), and is ready share what she knows with Eric (John McCook).